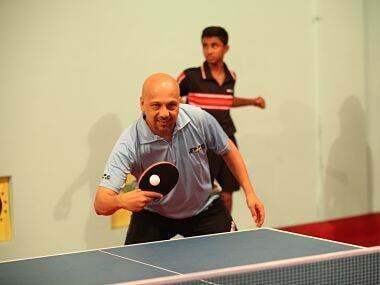 Chennai: The inaugural Ultimate Table Tennis, the country's first-ever professional table tennis league, will kick off with the first leg from July 13 to 20. 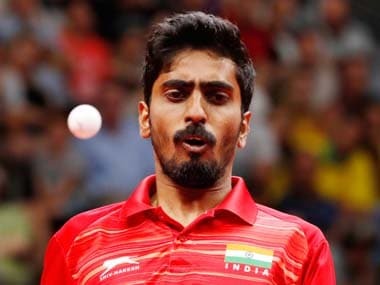 The six-team league's opening game would see RP-SG Mavericks featuring India's top paddler Achanta Sharath Kamal, taking on Falcons TTC at the Jawaharlal Nehru Indoor Stadium. A total of eight ties would be played in the city, a press note said. After the first leg, the League would move to New Delhi, where the second leg would be held from July 21 to 25 at the Thyagaraj Stadium. The final leg of the league would be held in Mumbai starting July 26 with the semifinals and final to be played at the NSCI. While the semifinals would be held on July 28 and July 29, the final will be played on July 30. Each franchise would be a combination of overseas and Indian players - four men and four women, along with one Indian and one international coach each. 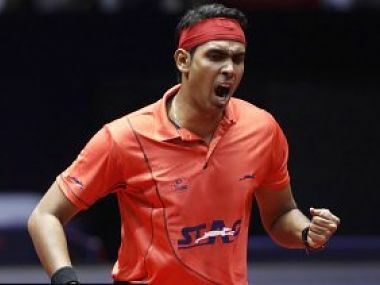 The franchises are club-based instead of city-based unlike other popular leagues in the country and features Maharashtra United, Oilmax-Stag Yoddhas, Dabbang Smashers TTC, iProspect Challengers, Falcons TTC (Bayside Spinners) and RP-SG Mavericks. The League features 24 players from abroad including men's World No. 7 Wong Chun Ting and women's World No. 9 Han Ying. An equal number of Indians including Sharath Kamal and Manika Batra would be part of the first edition of UTT. Apart from foreign players, coaches from abroad would also be part of the league, with each team having an international coach apart from one Indian. The league would be played in a format wherein each team will play nine matches in a tie with each tie comprising three games. 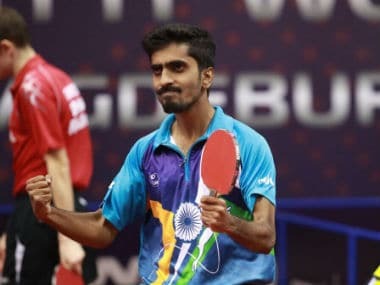 Ultimate Table Tennis aims to benefit the development of Indian players by allowing them to play alongside some of the world's best, said Vita Dani, owner and co-promoter of Ultimate Table Tennis. 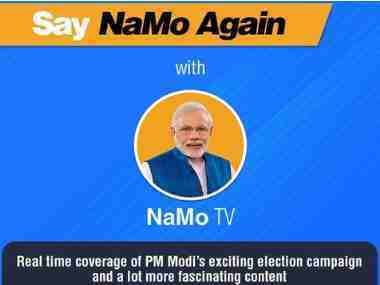 The league would be telecast live on the Star Sports network, Hotstar and Jio TV, the release said.